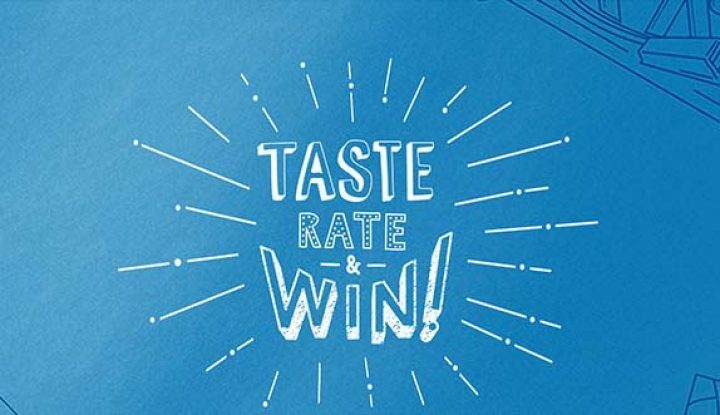 The Nestlé Ratings and Reviews Sweepstakes Taste Rate Win Contest is only open to legal residents of Canada who have reached the age of majority in their Province or Territory of residence. The Nestlé Ratings and Reviews Sweepstakes Taste Rate Win Contest ends at 11:59:59 PM EST on December 11. Visit madewithnestle.ca/taste-rate-win, select any product found from the popup on this page and complete your review of that product for your chance to win one of the Contest prizes. Limit of five (5) total reviews on different products each day. There is a total of one (1) Grand Prize and twenty eight (28) secondary prizes available to be won throughout the contest period. The Grand Prize consists of a five-hundred Canadian dollar ($500 CAD) VISA gift card. There are twenty (28) secondary prizes consisting of twenty (20) fifty Canadian dollar ($50 CAD) VISA gift cards and eight gift baskets of Nestlé Canada products. The approximate retail value of each Gift Basket is one hundred Canadian dollars ($100 CAD). ‹ Concours Nestlé Goûtez, évaluez, gagnez	› Concours New York magique grâce à JaiMonTour.com et PromoRabais!